Bitter, warm, toxic; liver and spleen meridians entered. Dredge meridians and alleviate pain, dissipate nodulation and resolve swelling. Traumatic injury, sores and boils, sore throat, rheumatic arthritis, paralysis, fracture. 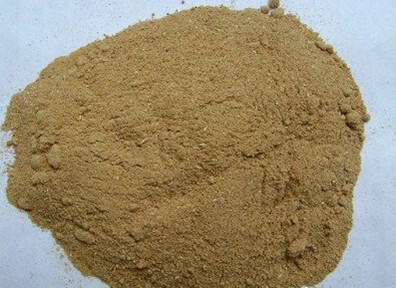 Used in pills or powder, 0.3~0.6 g.
It is contraindicated to pregnant women, weak people and athletes. It cann’t be taken too much or taken for a long time. Do not use the raw product.